It’s not for another six months. But if you’re well prepared for tax season, the better off you’ll be. 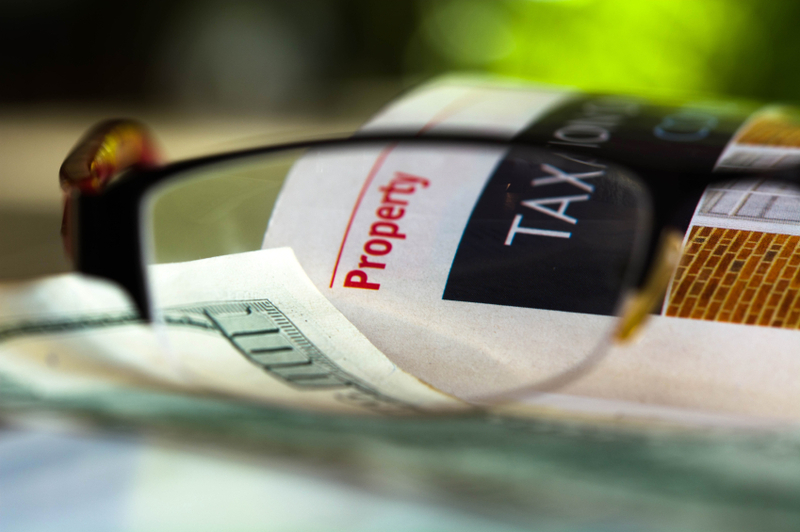 When it comes to property, for example, the IRS allows taxpayers to defer payment of federal taxes on gains related to the exchange of property. But it has to be a “like-kind” exchange. For example, real property can be exchanged for other real property. Property in exchange for a car is not like kind. But an older car being exchanged for a newer car can be considered like kind. “If an investor is able to meet the criteria set forth in Section 1031 and reinvests the proceeds from a sale of commercial real estate into other property of ‘like-kind,’ then the investor is not considered to have received a gain or loss for tax purposes. Instead, the code treats the transaction as a change in the form of the investment as opposed to the sale of the investment. Like-kind exchanges provide a powerful tool for commercial real estate investors and owners. A 1031 like-kind exchange allows investors to sell appreciated property and reinvest the proceeds in the purchase of qualifying property with no immediate capital gain. While investors may have made a profit on each exchange, they continue to avoid any tax liability until cash is ultimately realized upon the sale of a property. This can also enhance an investor’s buying power by allowing the money that would otherwise be taxed to be invested in the new property. As always, when it comes to taxes be sure to have a reputable, sane CPA direct you.